The world is moving towards digitization and the use of paper for acknowledging currency might soon be in the history books. We work on blockchain technologies and determine the new definition of it, rinse it to clean and strengthen it so it can't be broken. Increasing the transparency of the many online process it the core feature of any blockchain application. We build the smart contracts to provide complete automation and decentralization for your transactions. Few things that can kick the business in one go are the security flaws and inefficiency. We make sure your contracts are audited to the extreme to secure your smart contracts from vulnerabilities and inefficiencies. We aim at building softwares that user's appreciate and therefore we provide custom cryptocurrency manager to not just exchange but also buy and sell the coins. 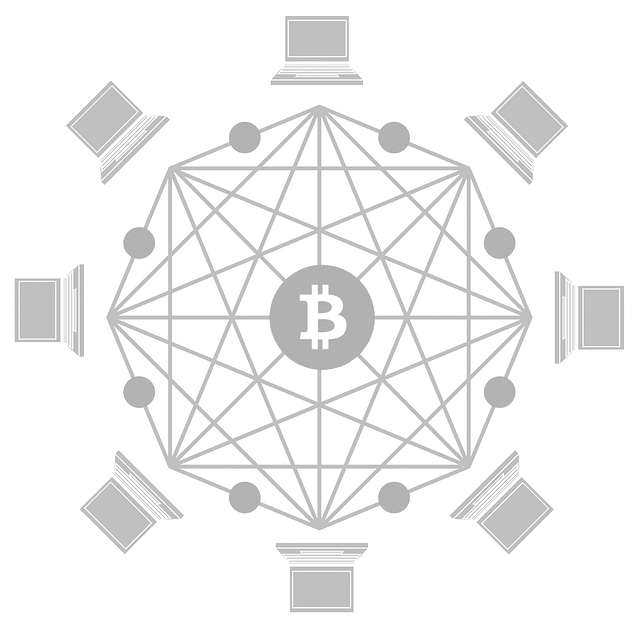 Coordination in building something amusing is what everyone desires and therefore through Hyperledger, we help enhancing blockchain technologies to provide open source collaborative effort. To provide the complete independency, we build a private blockchain that is created specifically for organization's need and is also managed by the organization itself. Tracking of complete process at one place and enabling the trade partners to make smarter decisions without any uncertainty, we bring you the supply chain blockchain. To store the digital currency, we provide wallet and multi-signature wallet with high level security that stores all your transactions. Staying on the hunting road, we make use of solidity which is a smart language to write smart contracts. It helps in implementing smart contracts across several blockchain platforms. Blockchain is considered as the revolution today and technology of tomorrow. We prepare ourselves to find all the insights of the technology and implement them to present a delightful creation. We believe that good projects are done between people, not brands.